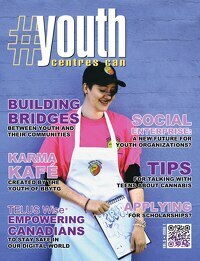 Youth Centres Canada is seeking articles for our magazine! 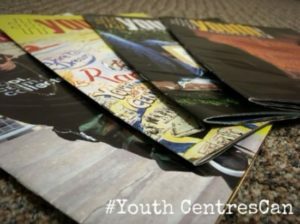 YCC releases publications throughout the year of our magazine #YouthCentresCan. We are currently working on our latest publication. • Youth Initiatives/ Recruitment for committees, etc. If you have any ideas on these topics or an original idea please send submissions to communications@youthcentrescanada.com, explaining your plan for an article by February 15th 2018. Content submitted may be accepted for any publication of the magazine, our bi-weekly newsletter, or our online blogs. We hope to hear from you!